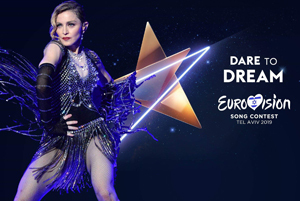 It appears that Lisbon‘s local soccer mom, otherwise known to the rest of the world as Madonna, has teased her return to the stage for next year. During a Friday morning appearance on Live with Kelly and Ryan, Madonna joined Anderson Cooper in a game called “Sketching with the Stars.” To stall the game, Cooper pressed, “I want to know, when are you going back on tour?” to which the pop icon replied, “Soon! 2017 was soccer mom in Portugal, 2018 I’m coming back, baby, and I’m coming for you!” During her appearance on Live, Madonna also revealed to Kelly Ripa and Ryan Seacrest that her pre-show ritual consists of a 20-minute warm-up, an oxygen treatment, and taping her ankles. “I’m an official soccer mom,” she told the daytime talk show’s hosts. Madonna moved to Lisbon in August for her son David, whose flourishing soccer career had just begun to take off with Portuguese soccer club Benfica, which opens up a flood of questions. What kind of snacks do you think Soccer Mom Madonna brought for the team during practice sessions? Was she the type of mom to bring snacks at all? Did she form any Big Little Lies-level bonds with any of the other soccer moms? What will happen to the The Count of Monte Cristo-inspired mansion she reportedly purchased in Lisbon once she leaves for a world tour? These are the questions for which we still need answers. 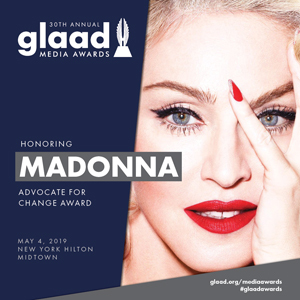 As she gets ready for her potential 2018 tour, Madonna might have a hard time prying her kids out of their beloved new home. Two of Madonna’s young daughters have already picked up Portuguese and David seems to have picked up his mom’s passion for music, jamming to his mom’s greatest hits when he’s not in the stands at soccer games with the family. 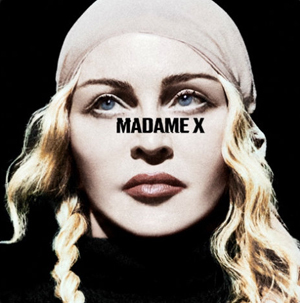 The last time Madonna blessed the world with a tour was with 2015-2016’s Rebel Heart Tour, and fans eagerly await her big return for 2018. Next time she hits the stage, maybe she’ll bring a soccer ball or some team snacks with her.